Take a trip to your nearest department store and you will see the inspiration behind this modern style garment rack. 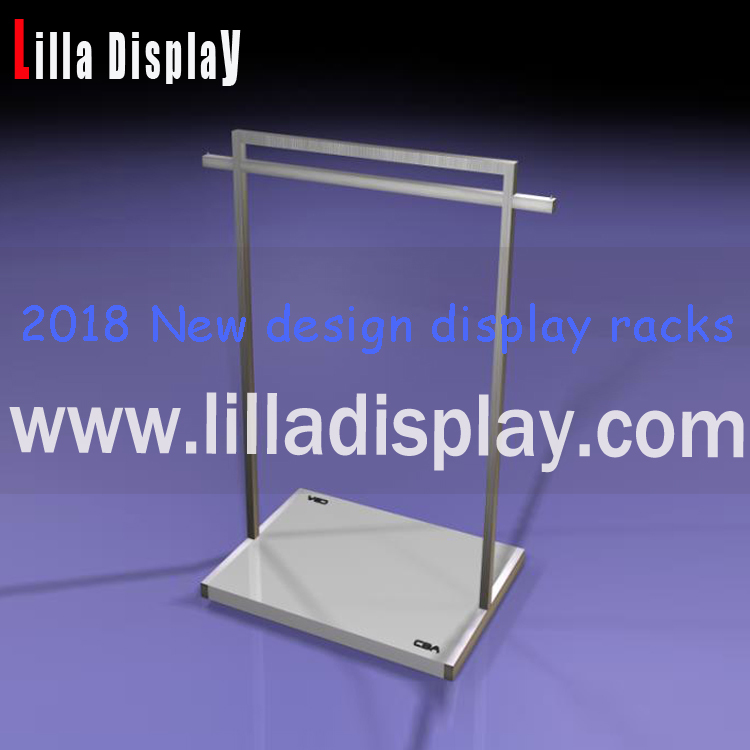 Made of sturdy iron metal, this durable rack features 1 steel rods perfect for hanging your shirts, vests, coats, jackets, blouses, dresses, pants and other various attire. Perfect for keeping cluttered bedrooms tidy, as well as any space that needs wardrobe organization. Whether hanging your clothes to reduce clutter or to display your fashion sense, this garment rack’s stylish functionality makes it an integral part of a polished home.